Here’s a great early edition of “The Binary Stars” by Robert Grant Aitken 1918. 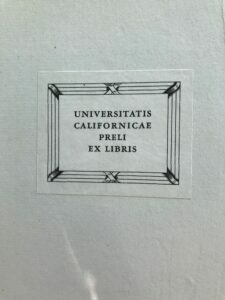 To make matters even more exciting it is a very rare special California Edition. 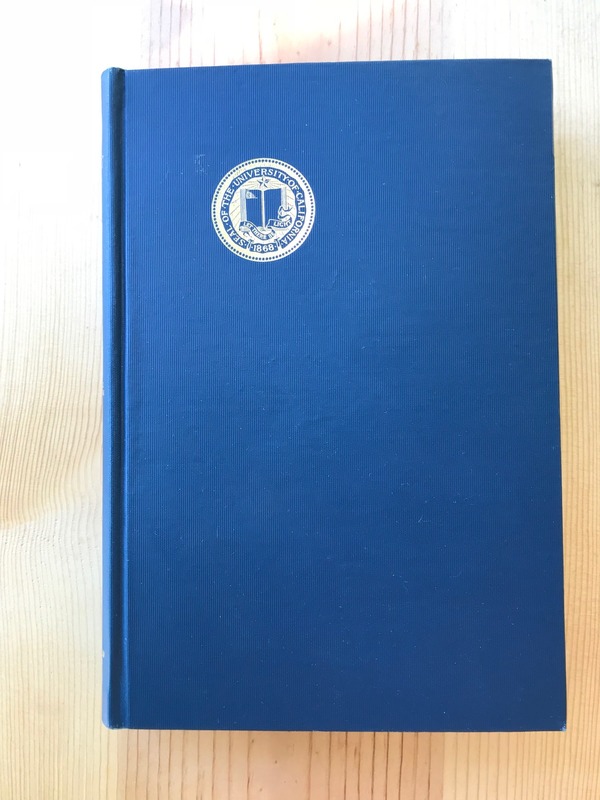 This edition is in remarkable condition for being 100 years old. The covers are beautiful in a vivid blue color. The pages are in mint shape with no yellowing and it is a prime example of a meticlous cared for book. 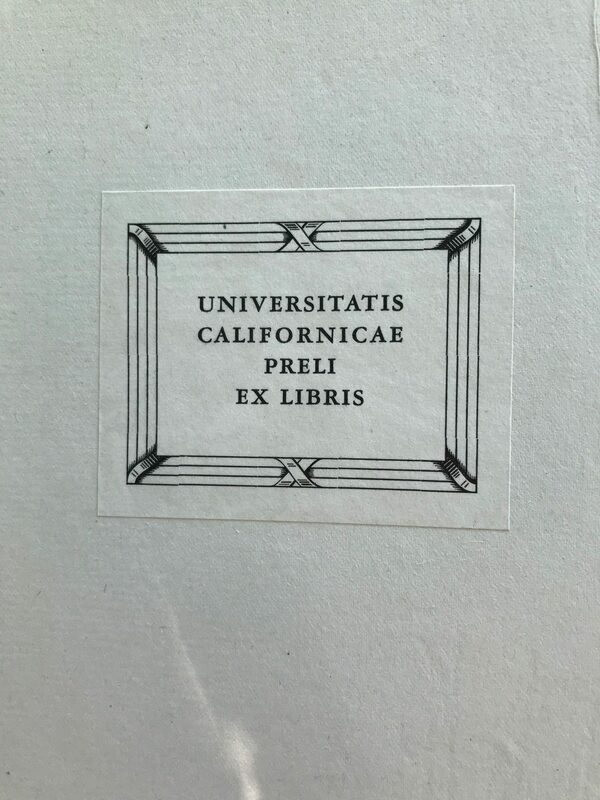 The California edition was printed in special low quantites for distribution within educational institutions and libraries throughout the state. This particular example has no pencil marks, library cards or jackets and overall is in extrodinary shape. It appears to have been put away, isolated from sunlighight, cold or heat.